NPN is proud to be the choice SUNMI Point of Sales (POS) distributor in Singapore. 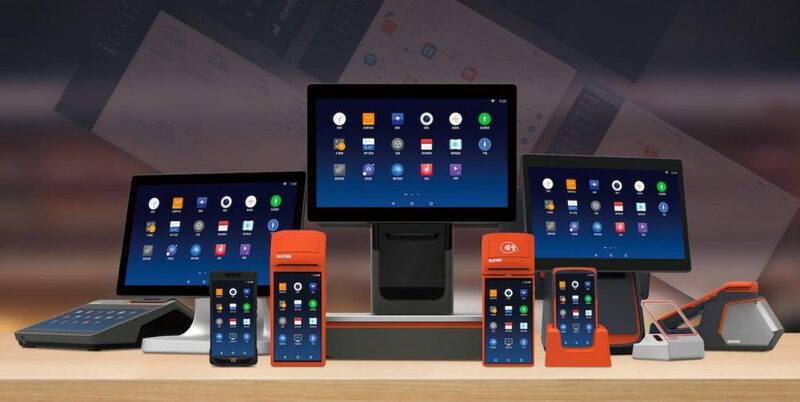 Find out more about how the cutting-edge SUNMI POS can improve your business and operations management when you buy from the leading distributor in Singapore. Before delving into how our SUNMI POS can help your business, what exactly is SUNMI? While NPN is a distributor based in Singapore, SUNMI is actually a technology company which specialises in a broad spectrum of intelligent commodity hardware. Hailing from China, the company has produced several smart solutions for businesses around the world. SUNMI strives to better meet consumer needs by providing smart platforms and tools with top-notch industrial design to improve consumer experience. For its amazing array of helpful business solutions, SUNMI was awarded the 2018 Yangpu District High-Tech Enterprise Award as well as the 2017 Annual Outstanding Contribution Award Enterprise of Android China POS. How Does the SUNMI POS Help You? SUNMI’s intricate Point of Sales hardware is a handy tool for businesses in Singapore and beyond. It a handy tool that is geared towards improving consumer experience through the use of intelligent hardware for businesses of all industries. NPN has a track record of supplying premium tools and platforms to enhance business and operations management. We have supplied our smart SUNMI Point of Sales to numerous companies in Singapore including Grab, SPH Buzz, SoCash as well as FomoPay. Should you have any questions about our Sunmi point of sales systems or our products and services in Singapore, feel free to get in touch with our friendly customer services team! Click here for our contact information. You may also choose to leave a note for us on our online inquiry form. Copyright © 2019 New Pos Network(S) Pte Ltd. All Rights Reserved.